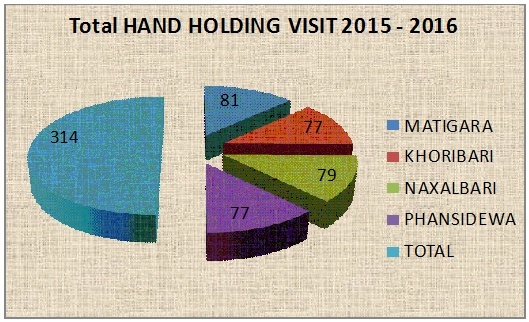 GEOGRAPHICAL COVERAGE: Four blocks of Siliguri Sub-Division, Darjeeling district. 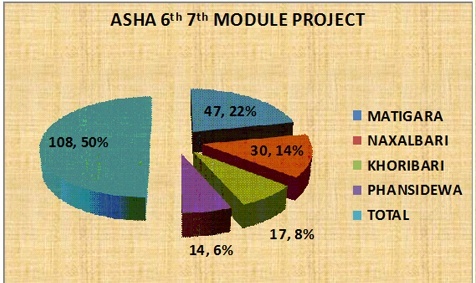 RESULT OF THE PROJECT: Under NHM, a new band of community based functionaries, named as Accredited Social Health Activist(ASHA) has been engaged who will be the first to be contacted for any health related demands of deprived sections of the population, especially women and children, who find it difficult to access health services. PROJECT SUPPORTED BY: National Health Mission. Memorandum of Understanding with-District Health & Family Welfare Samity (DH&FWS), Siliguri, Darjeeling, Represented by Chief Medical Officer of Health (CMOH) of District Darjeeling. 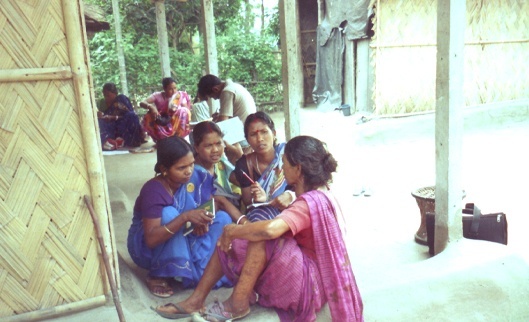 PROBLEM STATEMENT AND JUSTIFICATION OF THE PROJECT: The project seeks to reduce the maternal death and Birth Rate in the District of Jalpaiguri through ASHA workers by nourishing pregnant Mothers before and after delivery.